ECT offers a broad range of terrestrial tests that includes all standard species usually required for risk assessment purposes in soil and dung. All tests can be conducted in compliance with GLP and according to OECD, EPA and ISO guidelines. If required, additional custom-designed studies can be performed, e.g. with modified exposure scenarios, and alternative test species can be used, e.g. to establish species sensitive distributions. 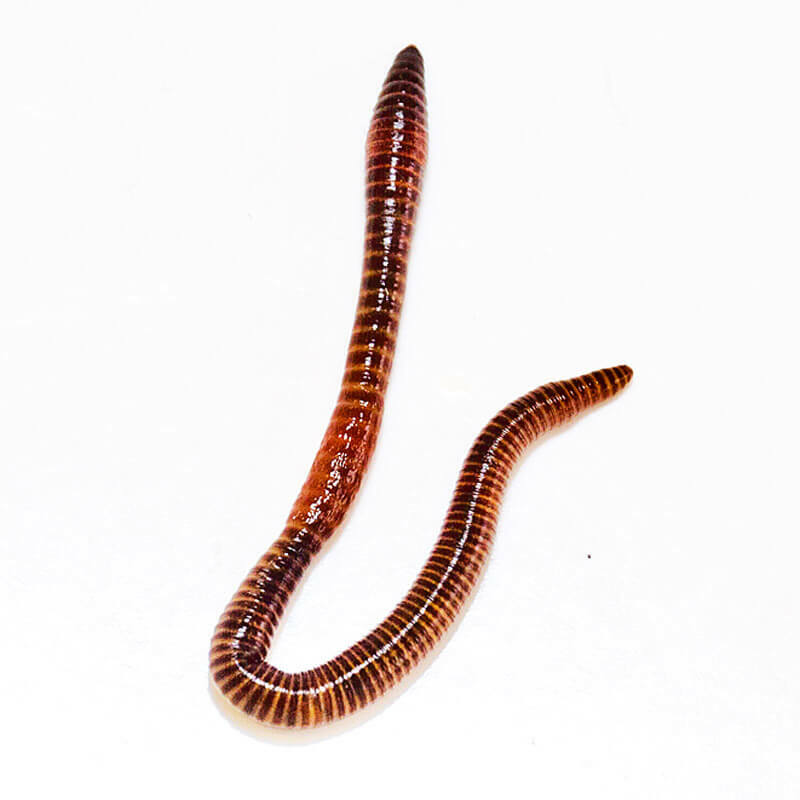 ECT has expertise in the taxonomy of earthworms (Lumbricidae), potworms (Enchytraeidae), and nematodes. In several projects we have studied ecotoxicological effects on these groups of terrestrial invertebrates in combination with their ecology, distribution, and diversity in the field (monitoring studies). These projects are conducted throughout Europe as well as North and South America.